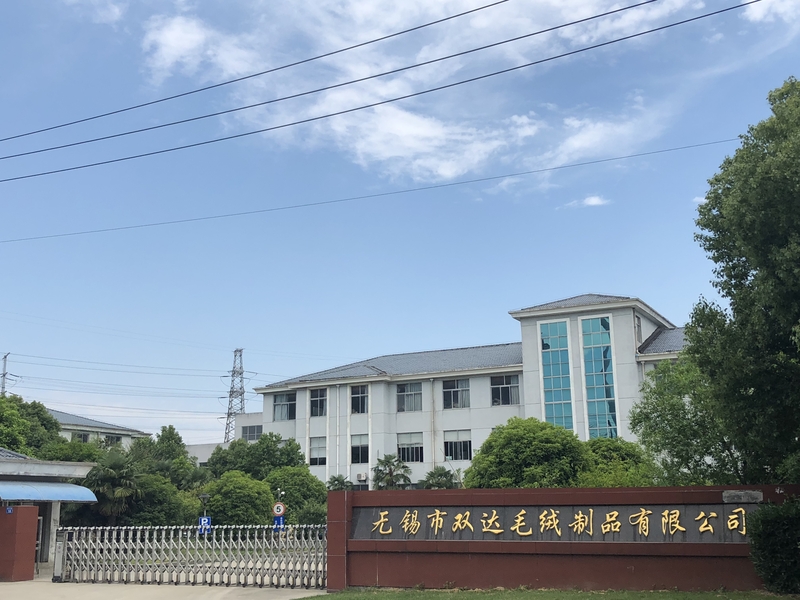 Professional Faux Fur designer and manufacturer, located in Wuxi city Jiangsu province, modern advanced production process and experienced sales team, always offer you more fur options and better service. Cooperated with many fast fashion brands, like Zara, Etam, C&A, and OTTO etc. Keep improving the efficiency, promoting craftsman spirit, innovating new products. We are committed to becoming a more specialized faux fur products supplier. We wish the ecotope will become better by our efforts. 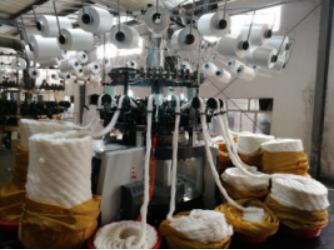 This product belongs to wool, soft, feel good, gentle, color is bleached white,composition is 100% wool,backing polyester,this product's price is usd 10~40 for FOB. Looking for ideal Wool Quilt Fabric Faux Manufacturer & supplier ? We have a wide selection at great prices to help you get creative. 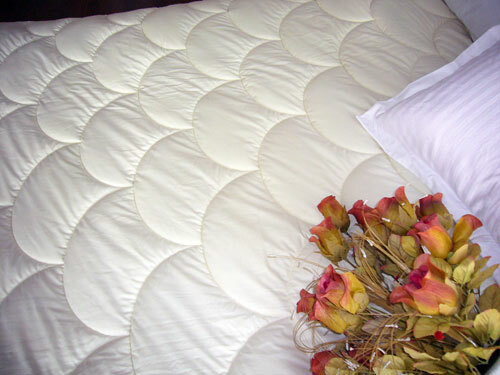 All the Warm and Soft Wool Quilt are quality guaranteed. We are China Origin Factory of Warm and Soft Woolen Quilt. If you have any question, please feel free to contact us.